(Macao, Aug. 31, 2018) – The Parisian Macao’s signature Brasserie restaurant has launched a regional French set menu, A Journey to the West and Loire Valley, available Sept. 1 – Oct. 31, 2018. 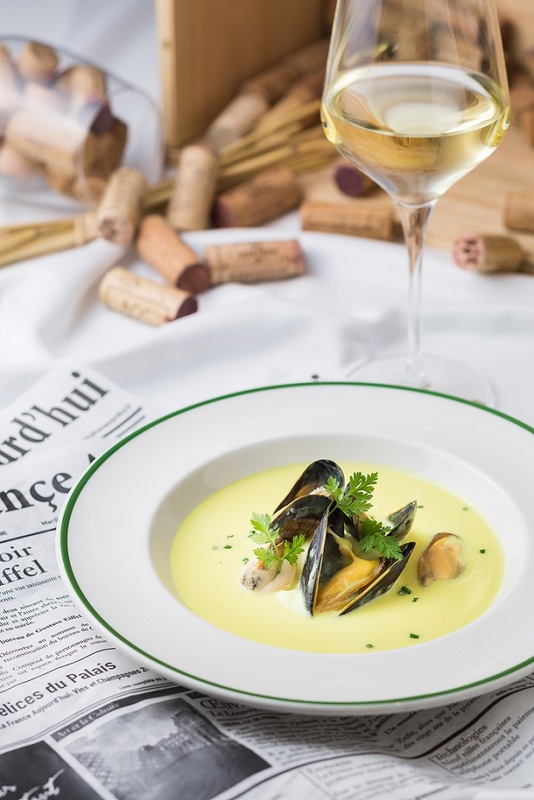 Bringing an authentic taste of the west of France and Loire Valley, the new four-course set menu is priced at MOP 480* per person and includes an appetiser, soup, main course and dessert. Highlights include two classic French beef dishes using superb Charolais beef, prized for its quality and flavour. French beef tartar with foie gras terrine is crafted with chilled Charolais beef artfully blended with shallots, cornichon, egg yolk and herbs, accompanied by homemade duck foie gras terrine and fig compote, while braised French beef with potato and white wine from Saumur uses Charolais beef chuck, marinated overnight with Saumur white wine, garlic, herbs and spices, then slow-baked until tender. 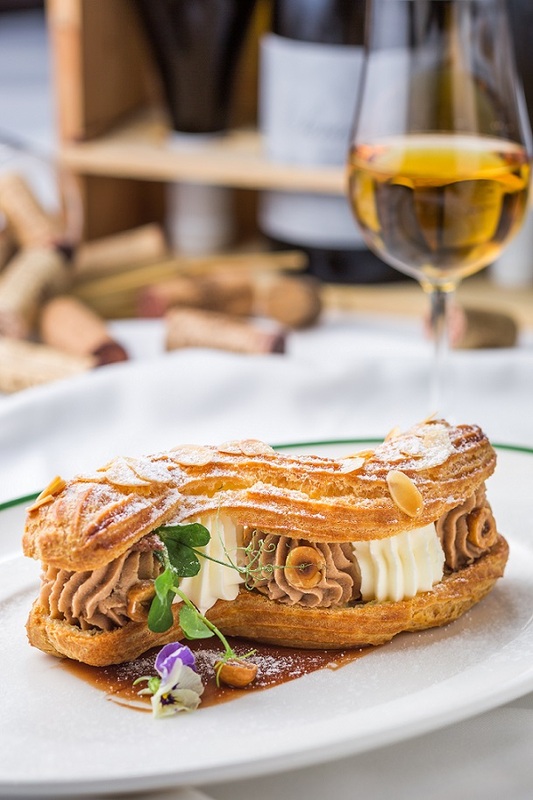 Other standout dishes include black mussel soup with white wine, cream, saffron and croutons, and traditional Paris-Brest with pâte à choux, hazelnut mousse, roasted hazelnuts and feuillantine. As part of A Journey to the West and Loire Valley, guests can also pair dishes with a unique selection of wines from the Loire Valley, available both by the glass and bottle. A gourmand’s paradise, the west of France includes Brittany, whose seafood is renowned worldwide for its quality, and Normandy, famed for its apples, cider, Calvados and cattle, which in turn produce some of the country’s best beef, cream, butter and cheese. Meanwhile the Loire Valley is rich in cheese and seafood such as oysters, shrimp, fish and more. 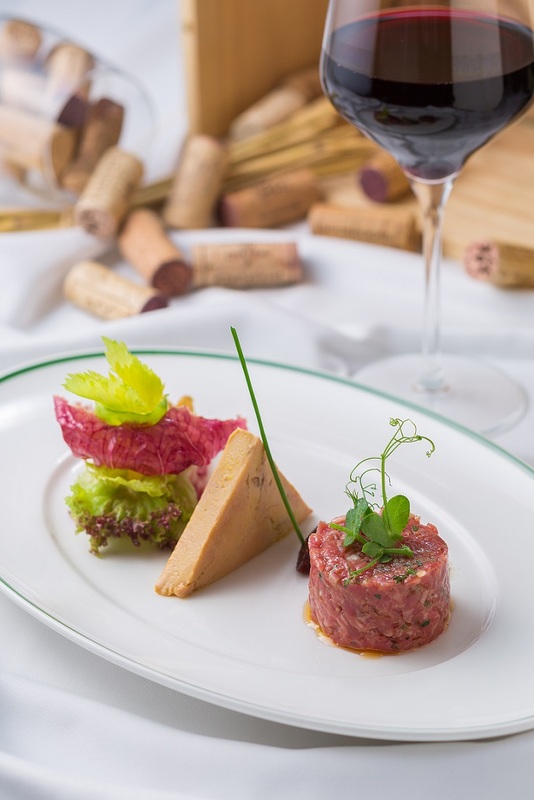 In support of the first French Beef Festival, taking place in 20 Hong Kong and Macao restaurants from Sept. 6-21, Brasserie Executive French Chef Daniel Brolese has also incorporated some classic beef dishes for this menu. Using the freshest French ingredients, Brasserie’s new regional menu offers a delicious and authentic experience that shouldn’t be missed. Reservations can be made by calling +853 8111 9200 or emailing brasserie.reservation@sands.com.mo. French beef tartar with foie gras terrine, mixed salad with walnut dressing. Braised French beef with potato and white wine from Saumur. Black mussel soup with white wine, cream, saffron and croutons. Paris-Brest with pâte à choux, hazelnut mousse, roasted hazelnuts and feuillantine. 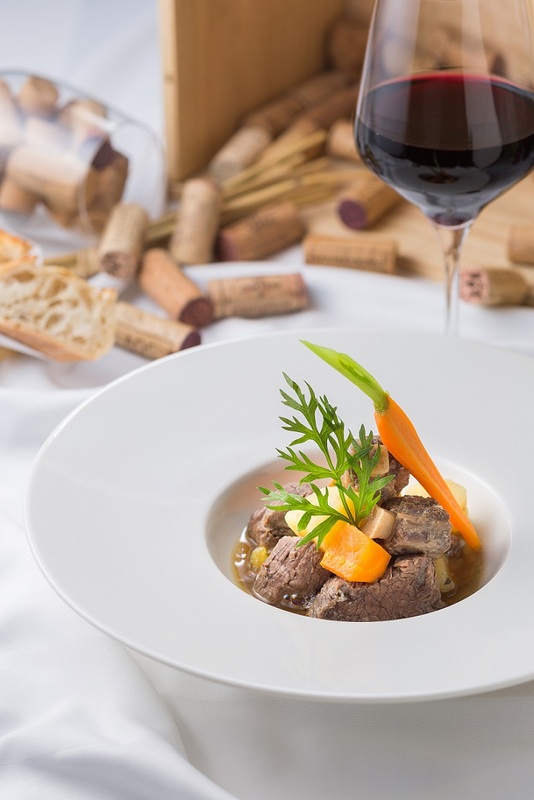 Photo caption: The Parisian Macao’s Brasserie restaurant has launched a new regional French set menu, A Journey to the West and Loire Valley, available Sept. 1 – Oct. 31, 2018.